Well it's been a while since I've had the time to do any form of home update unless it was really necessary like back in June when I was desperate to sort out the little one's toys so I needed a complete tidy up and general Toy Storage ideas you can see the before and after photos. 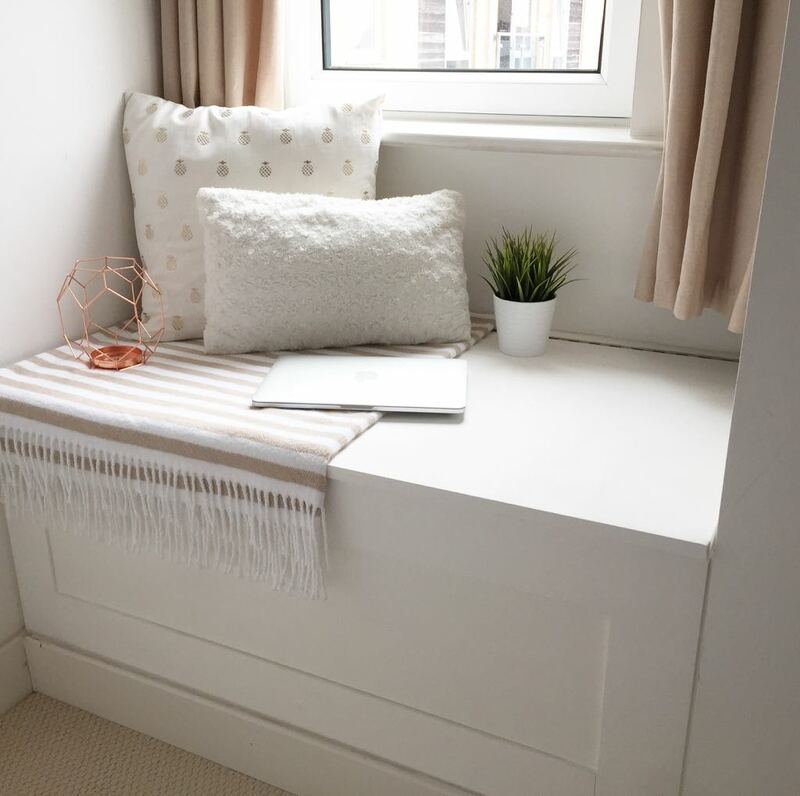 I have done two mini tidy up in my apartment recently and it involves the bedroom and bathroom! 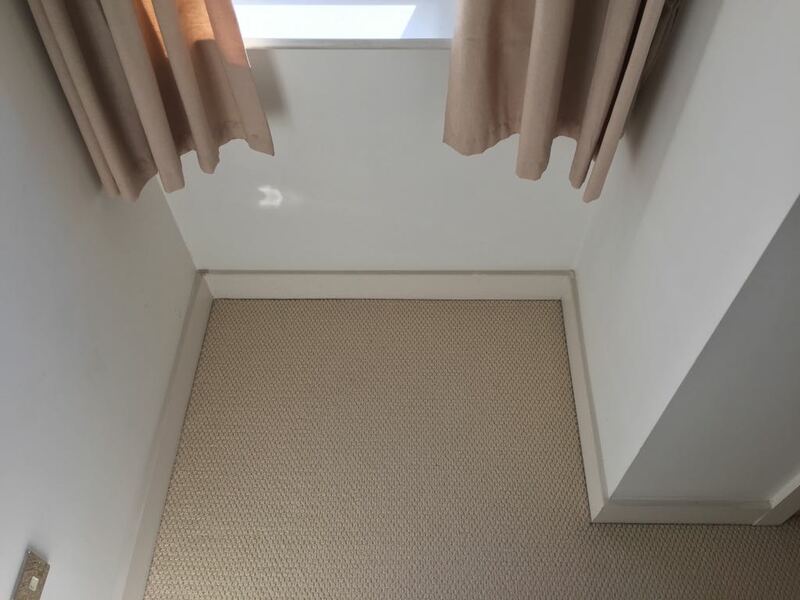 When we moved into our place a few years back there was always this space next to our fitted wardrobe in our bedroom which was wasted and I couldn't find a dressing table or anything which fitted perfectly. I think in apartments where there is small space it's always a lot nicer to get things done properly rather than on the cheap. So I finally called out a carpenter to put together a "made to measure" toy chest in this area so I can use it for storing bits and pieces that I don't want lying around. 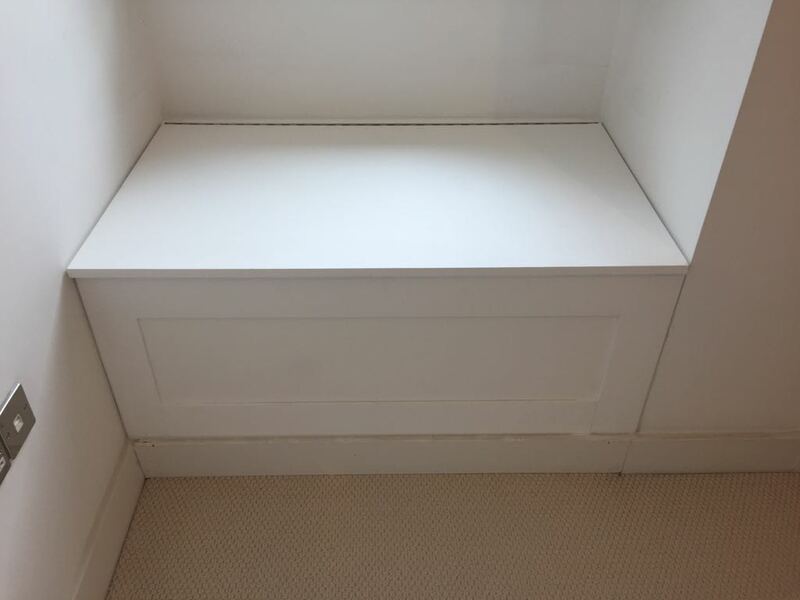 The top of it can be my own little dressing area or just somewhere to put my bits. I am so pleased with the finish and how the area now looks nice and cozy. I absolutely love the pineapple soft feather cushion from HomeSense. I wish there was another so I can actually use it as cushions on my sofa but things sell so quickly at this place and once it's gone it's gone! I also picked up a cozy throw in a similar creamy gold colour which is the softest thing ever. My bathroom also needed tidying up...it's made me think do I really need all these products and which things I actually use and which things are collecting dust! So I had a good clear out and picked up a huge bottle of Au Lait bathing milk by Scottish Fine Soaps which I absolutely love but could never justify the full price around £15. You can imagine how happy I was to see if sold here discounted to £4.99 for 400ml - what a treat! 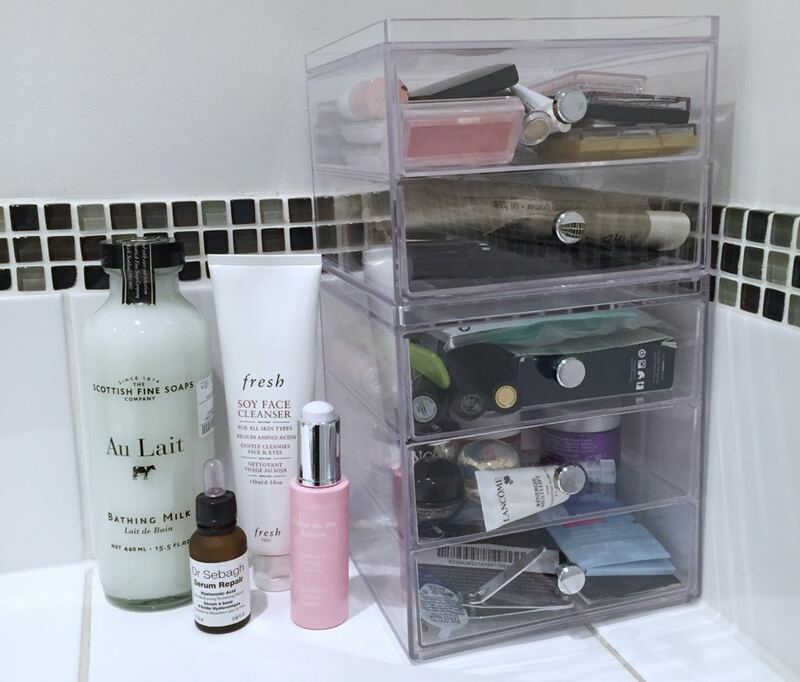 The clear acrylic make up storage was perfect for all my make up / bits and pieces. If I remember correctly this 4 tier set was under £15. 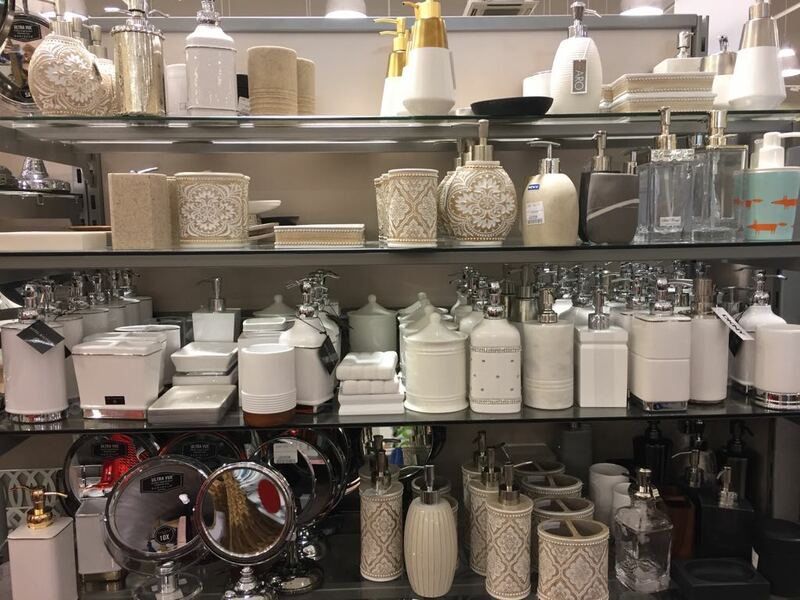 I love it when everything is in it's place, nice and tidy - yup bit of a tidy freak! 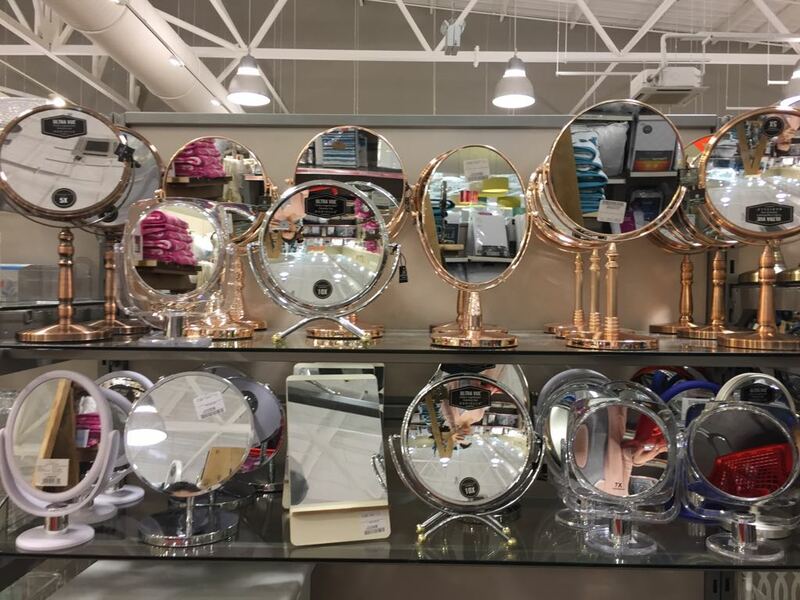 I cannot tell you how much I enjoy shopping at HomeSense, their stock changes weekly and there are amazing finds at low low prices. 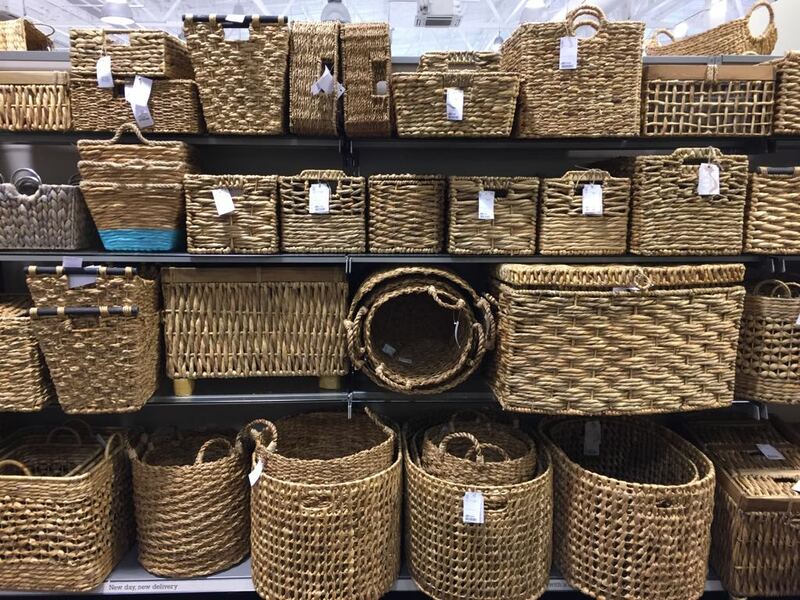 I actually hate paying full price for things now knowing I can either find them in HomeSense or similar. So I rather wait to get it cheaper these days. 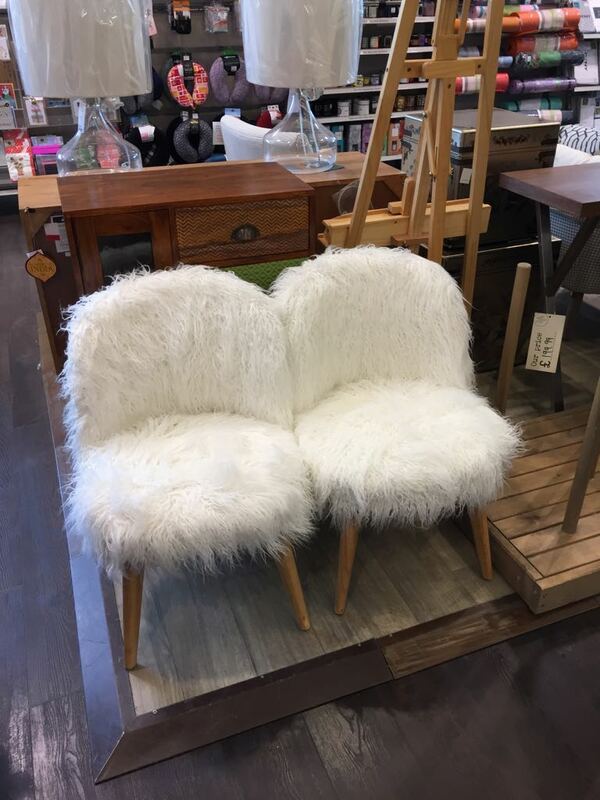 Look at these beautiful chairs in stock right now, they would look perfect in any home and if only I had the space I would buy them straight away. So that's it my mini home update! 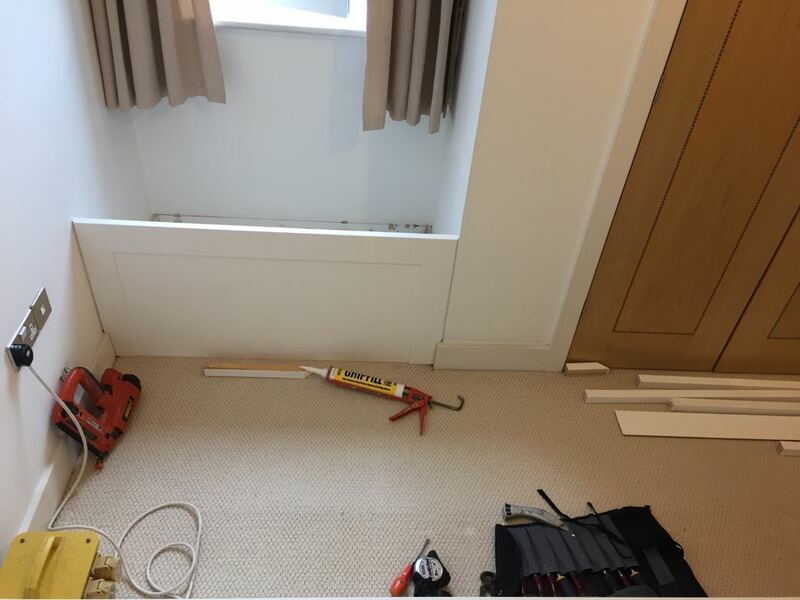 Have you got any home improvements you need to do but not got round to?